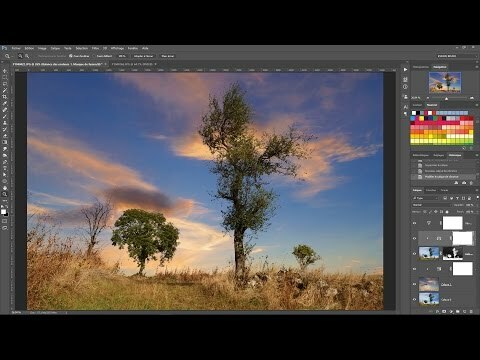 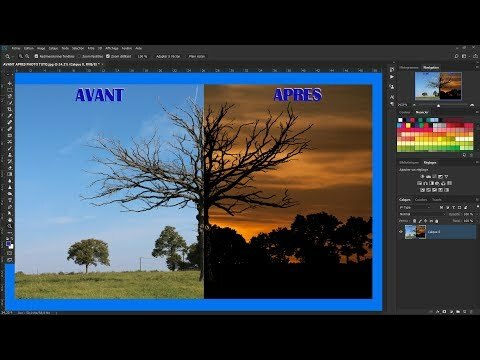 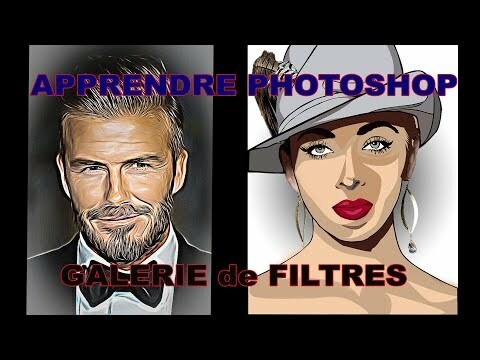 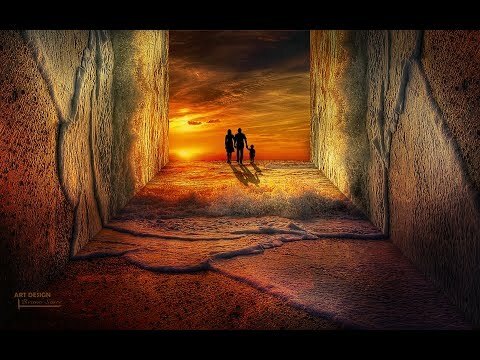 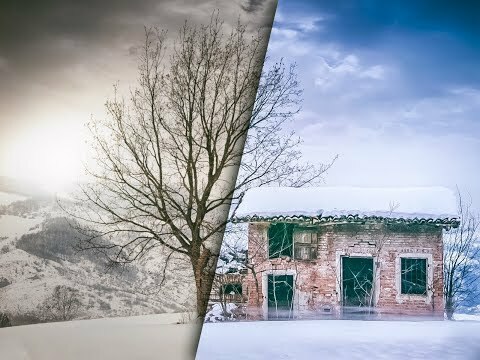 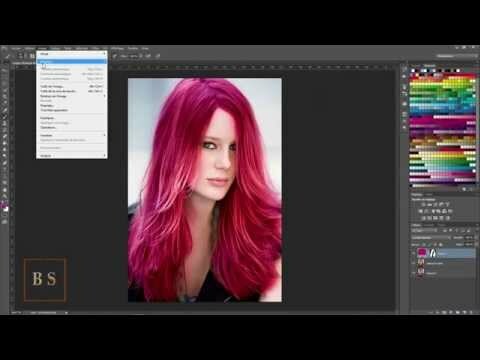 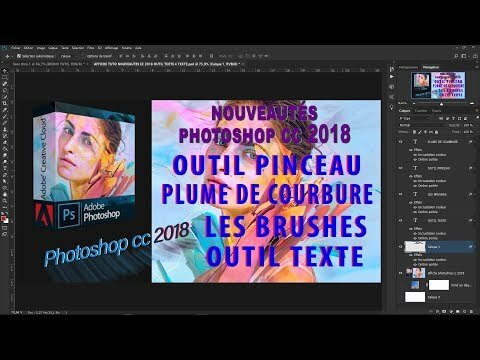 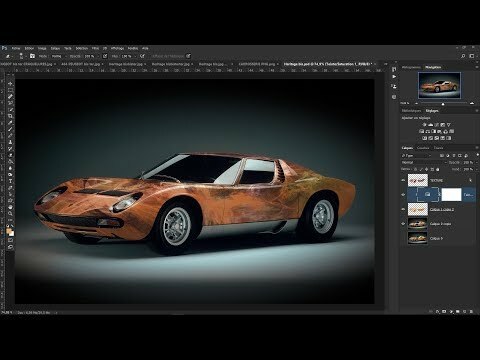 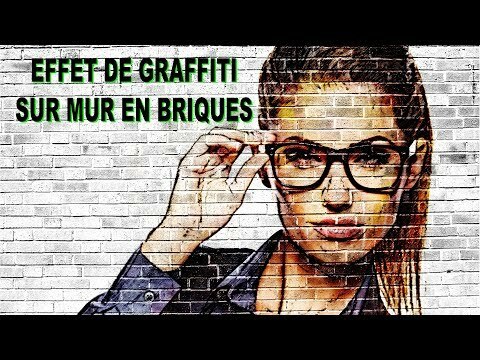 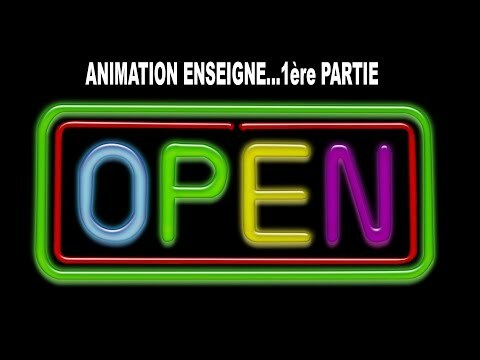 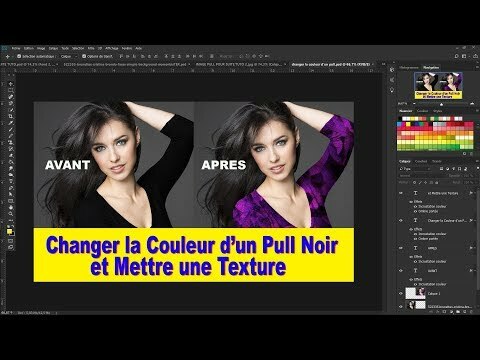 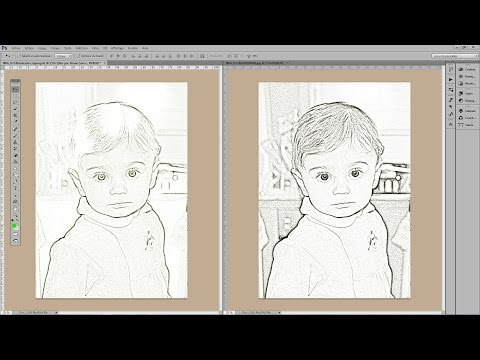 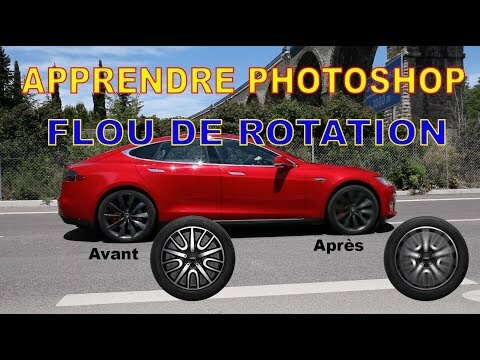 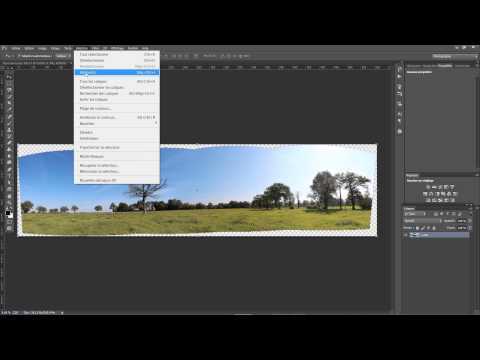 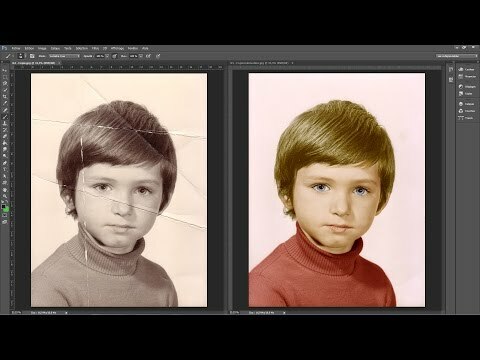 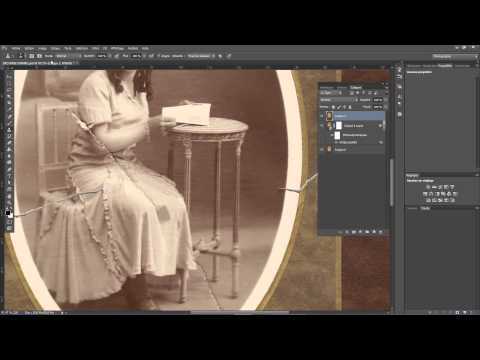 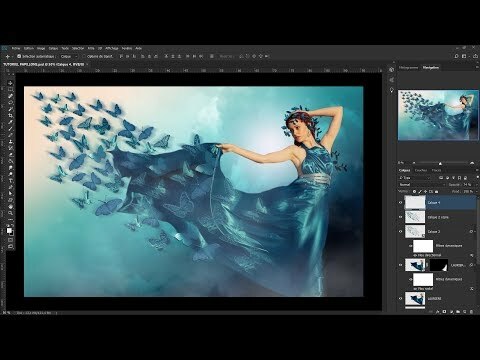 "TUTORIEL PHOTOSHOP CC 2018… AMELIORER UNE IMAGE DANS CAMERA RAW TONS DE BLEU vous a satisfait ?" 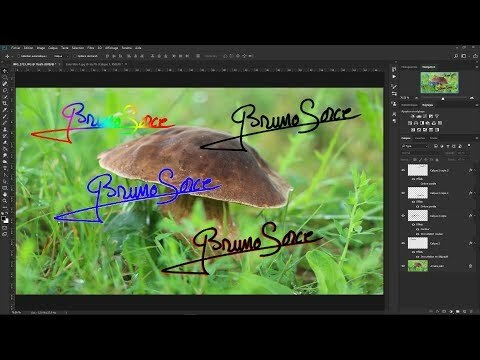 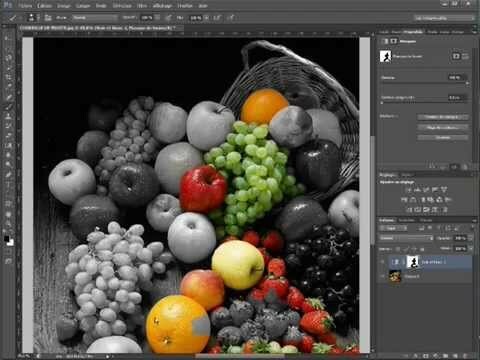 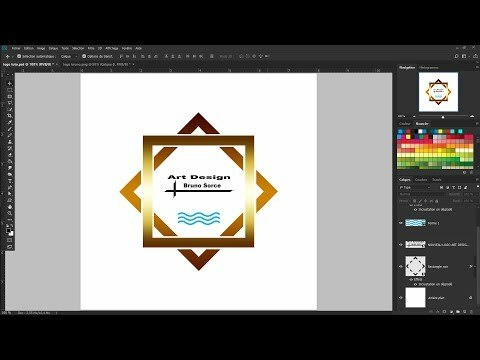 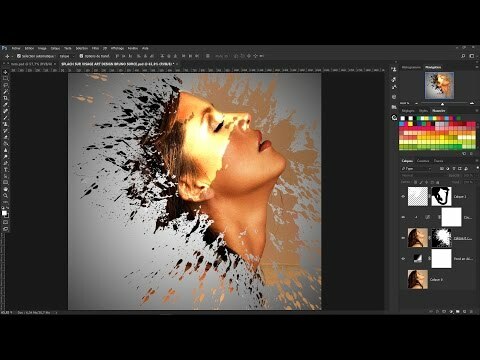 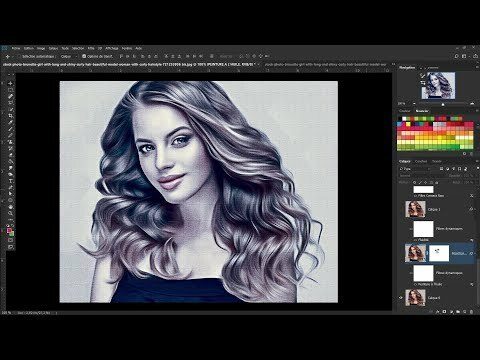 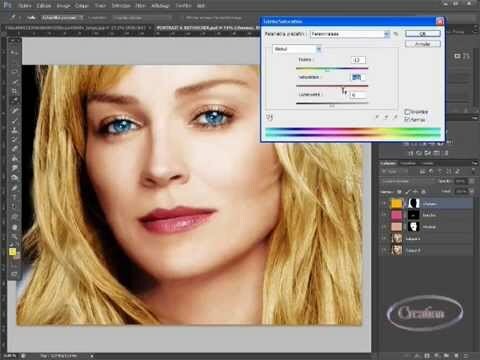 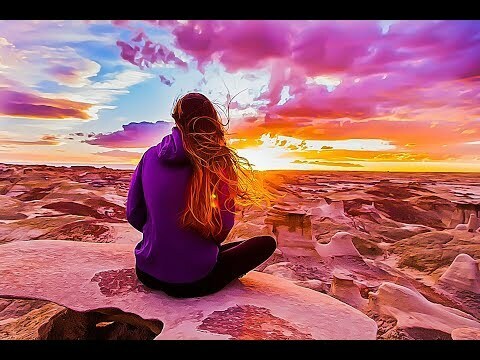 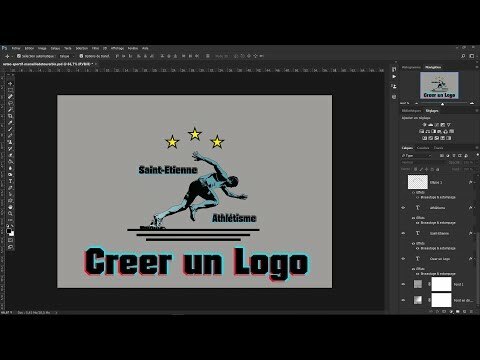 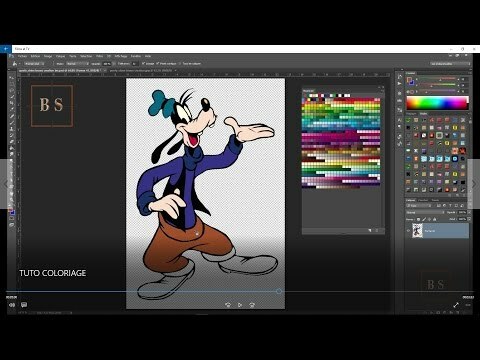 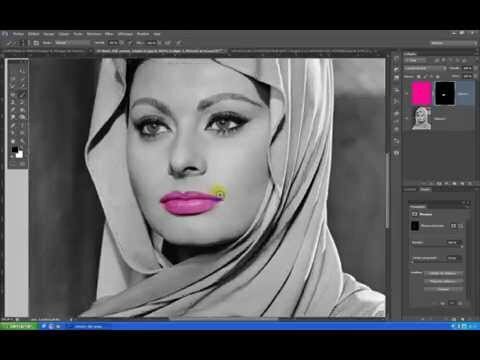 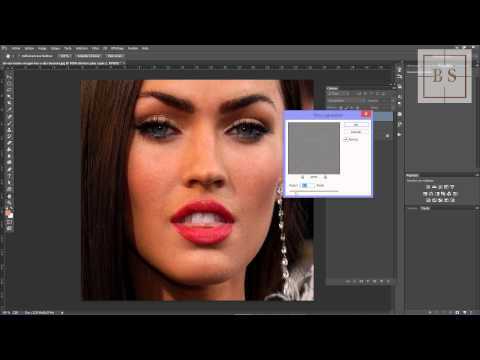 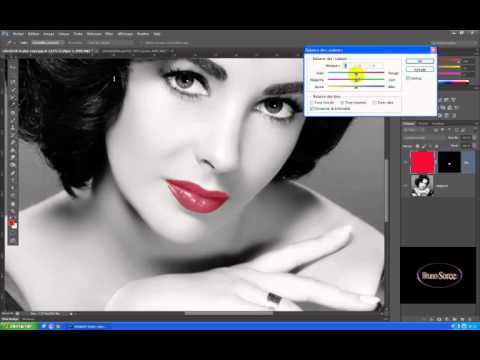 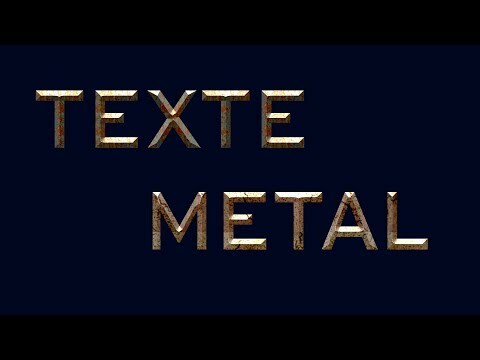 TUTORIEL PHOTOSHOP CC 2018..CREER UN LOGO . 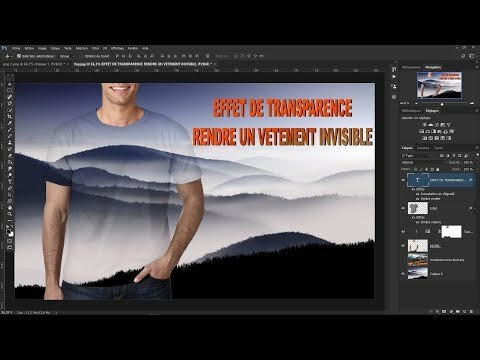 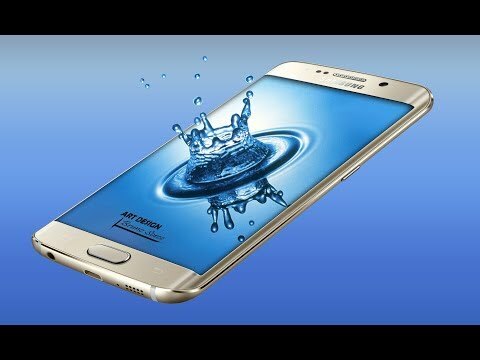 TUTORIEL PHOTOSHOP CC 2017 .. CREER UN LOGO .